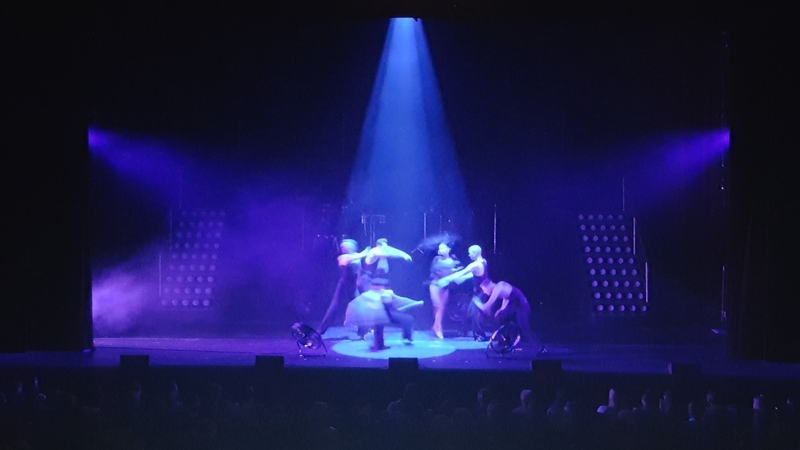 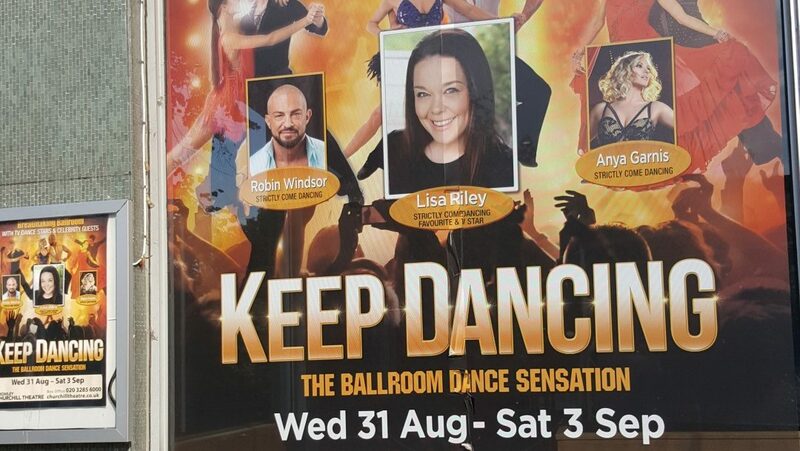 I was asked by Intelligent Lighting Services if I would be interested in doing the design for a new dance show that was to tour the UK, for one of their clients, which I was more than happy to do! 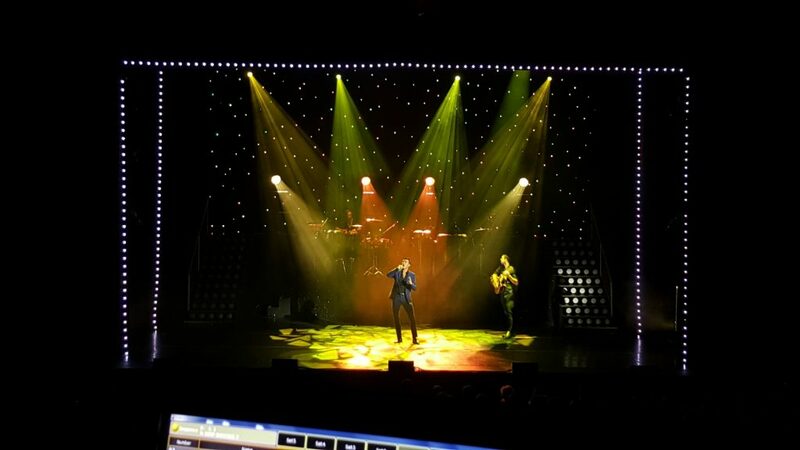 We moved away from their ‘standard’ kind of rig for theatre shows, and I made more of a feature of some of the lighting by using side ladders hung from the LX 1/2 bars, and then also some drop bars for the LX3 bar upstage – which was ultimately hung just in front of an LED Starcloth. 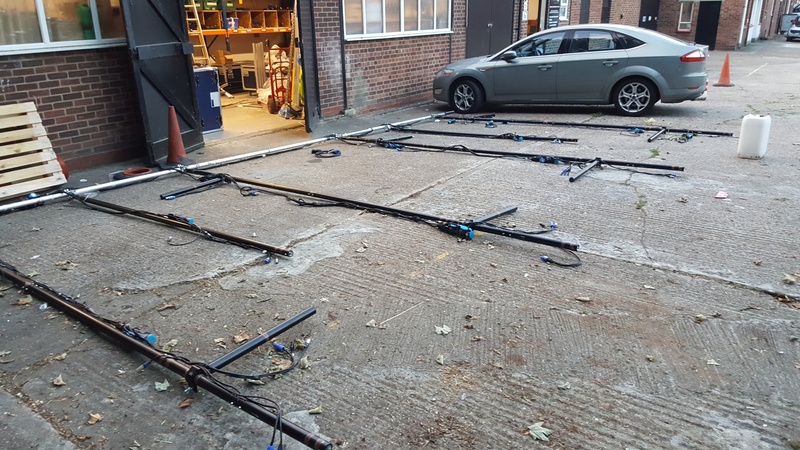 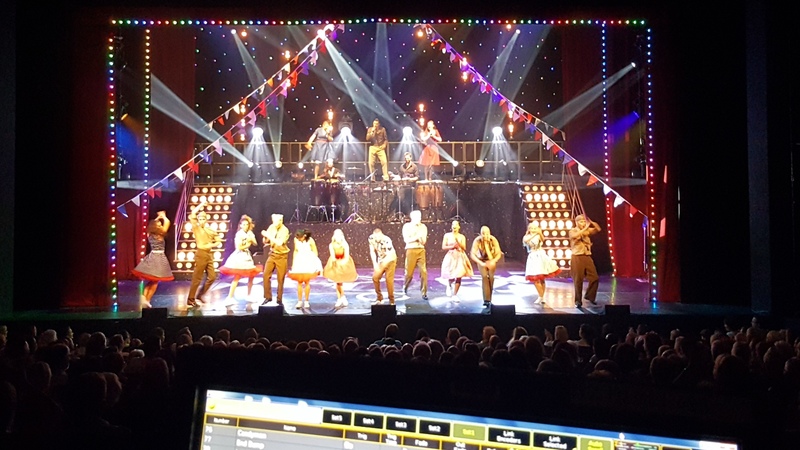 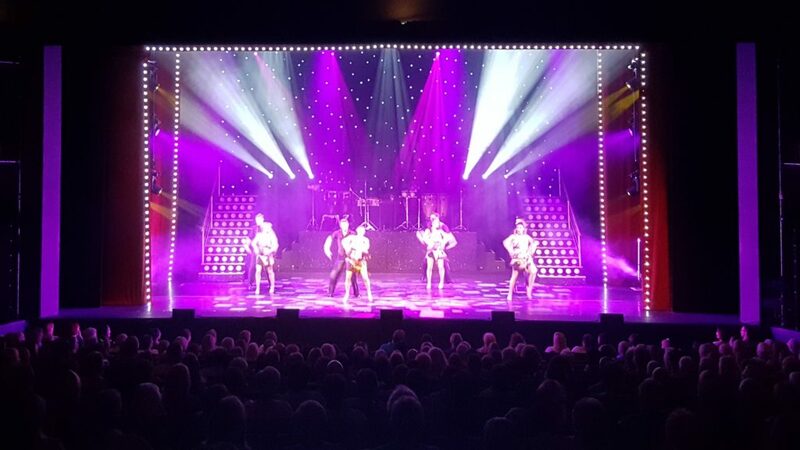 This had a good benefit as it effectively hid all of the lighting and drop bars, making it invisible – and thus I was able to introduce fixtures into the show at different points, with the sunstrips not making an appearance until just before the interval! 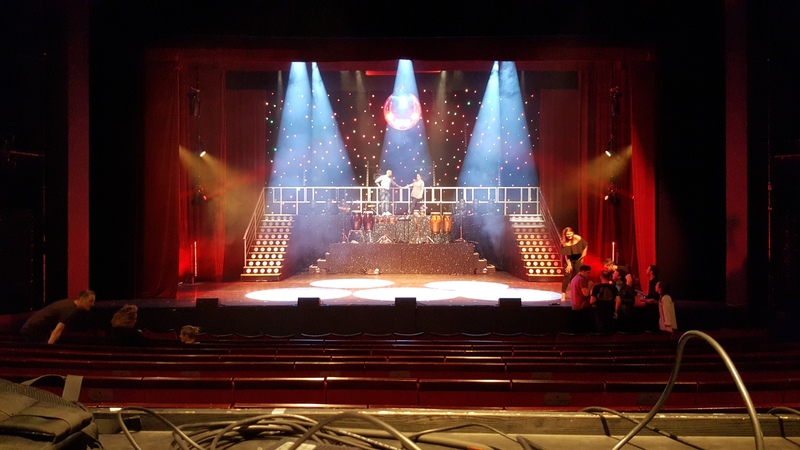 There was a LOT of equipment being used on the show, so I still had to design a system that would achieve the looks I wanted – but could still be rigged in a day, ready for a show that evening. 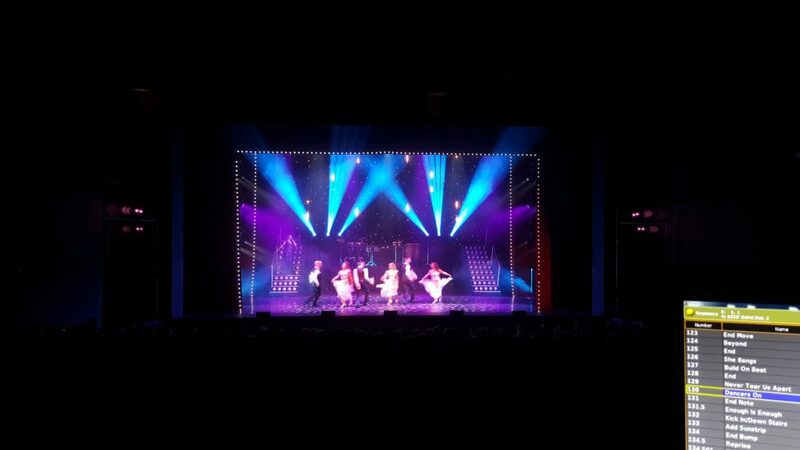 I also would not be the Head LX touring the show and relighting it, so I had to make sure that everything was programmed in such a way that weekly updates of palettes wouldn’t take forever! 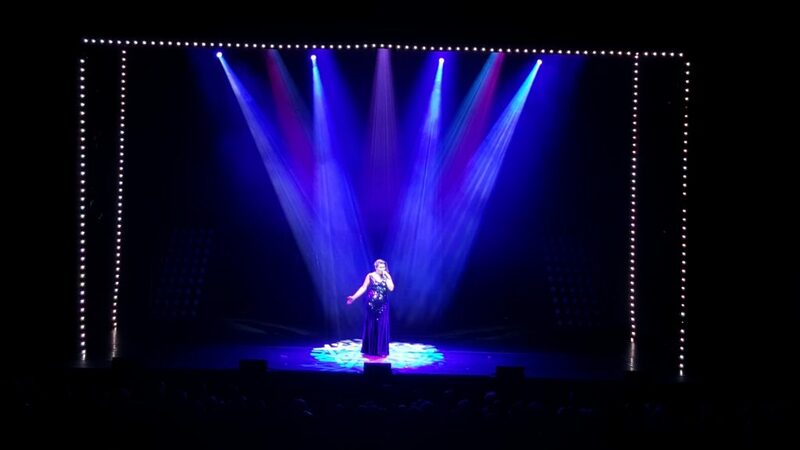 After the final design being set, and actually helping prep the whole show in 3 days – it was time to make it all work! 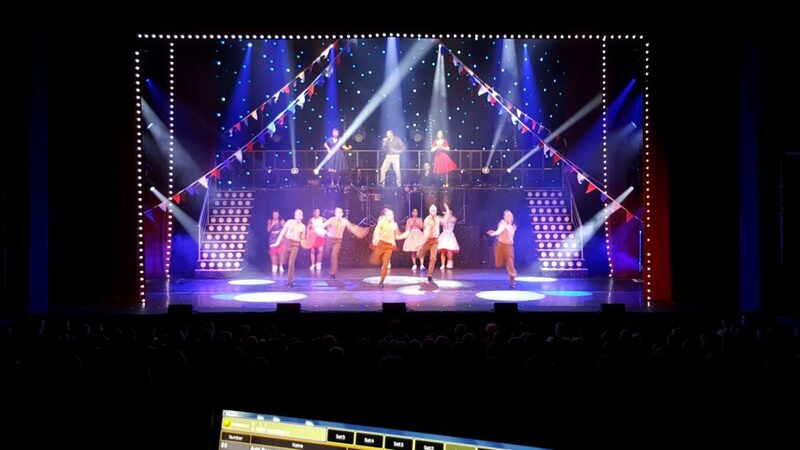 Luckily it did, and I was very happy with the look of the show, as were the production company. 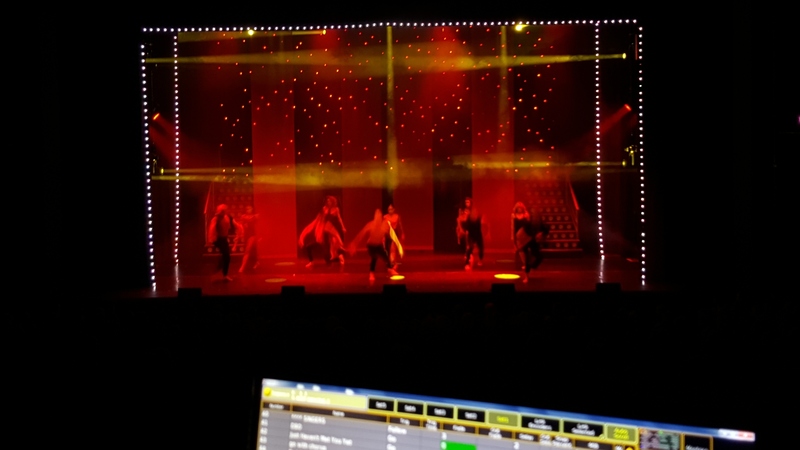 All presets were photographed, and compiled into a document for the technician who would ultimately be touring the show. 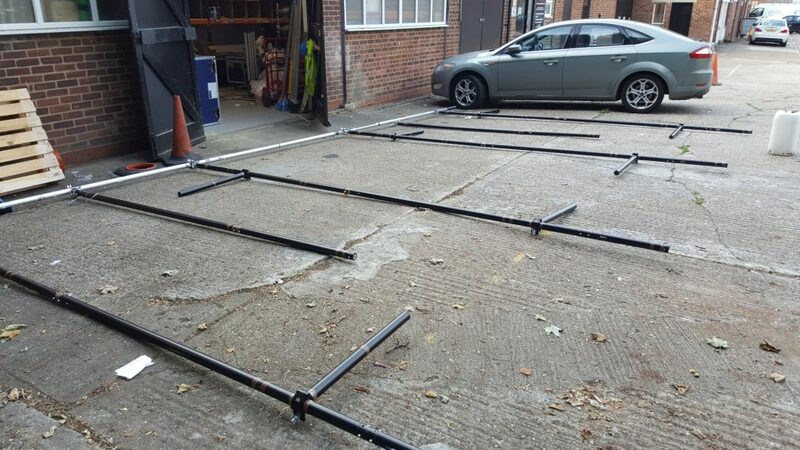 Well, it all fit... and works!